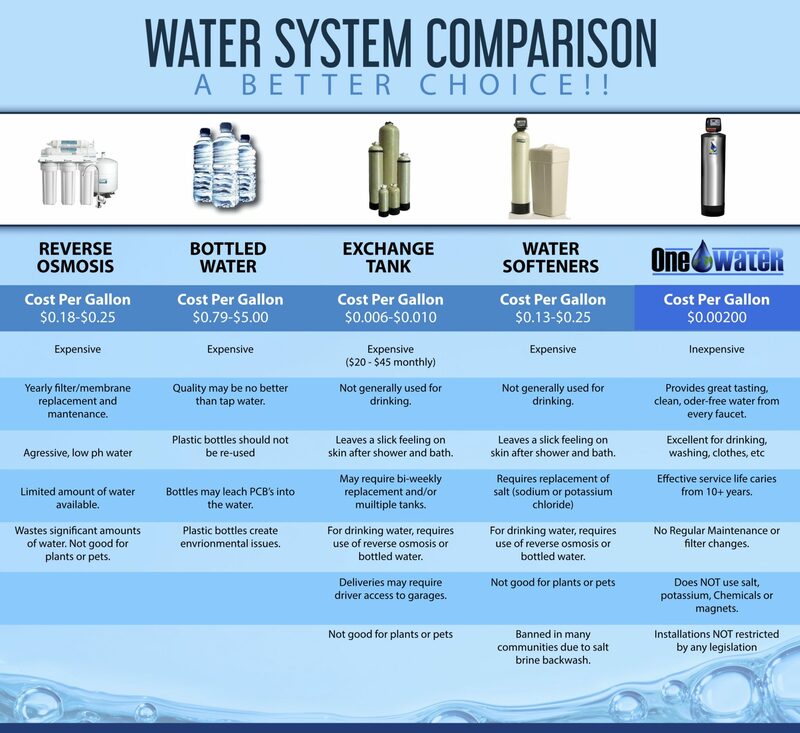 One Water Systems is a locally owned business offering the best home water filtration systems available on the market. For years we’ve provided economical, clean, safe and maintenance-free water for thousands of happy customers in and around San Diego. If you’re here because you are interested in a FREE home water test and consultation call (760) 994-4795 OR skip down to our Taste Drive Form below and we’ll get you on the schedule. Not sure if whole home filtration is for you? No problem, learn more about us, read our reviews and let us know if you have ANY questions about our filters, water filtration in general or anything else. We’re passionate about what we do and we’re here as a resource for you during your research, purchase and service/support. Check out some other unique benefits of One Water Systems here – like our 10 YEAR WARRANTY, MAINTENANCE FREE SYSTEM and FREE ANNUAL INSPECTIONS! We look forward to serving you soon. Claim your FREE water test and get a “taste drive” of your new water PLUS save $700 if you decide to use us! No hassle. No obligation. No brainer.